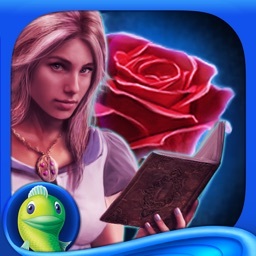 Join a journey of mystery and romance in this hidden objects adventure. Travel the world in Pearl’s Peril finding objects, decorating your island, and watching out for danger. 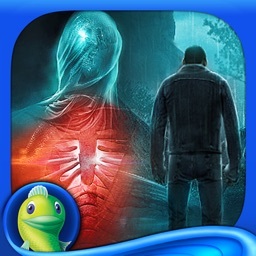 You will continue to unlock locations and clues as you solve the puzzles. 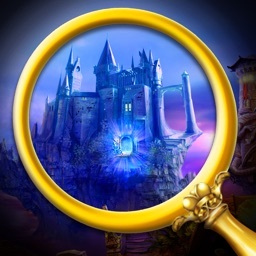 Locate the hidden objects quickly for more points, use game money to purchase additional energy, and earn prestige points for your attractive island. Keep up your energy. 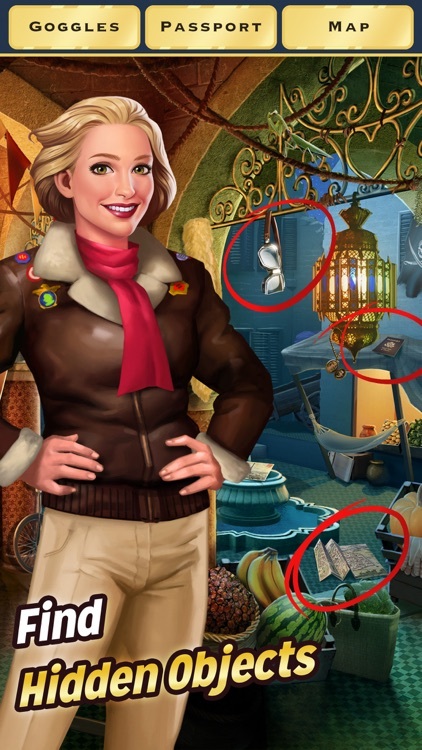 Each of the hidden object scenes requires energy points which recharge over time or can be bought with game cash you earn as you play. 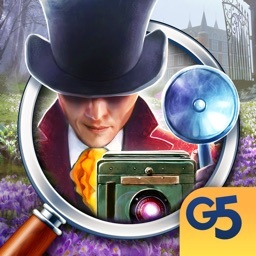 Try to earn as many points as you can by finding items in the hidden object scenes quickly. Spruce up the place. 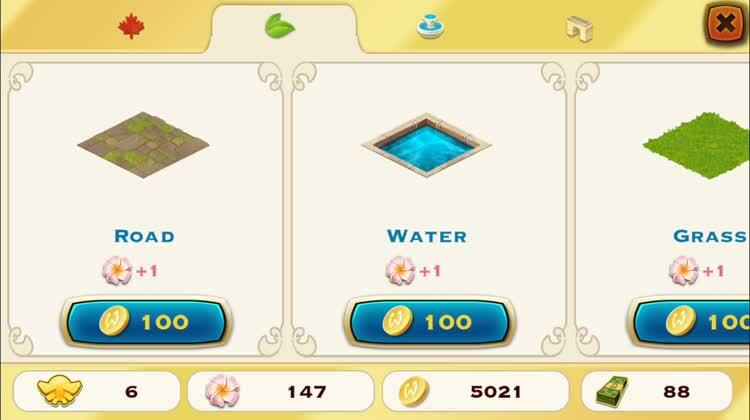 Decorate your island to earn prestige points. Then use those points to unlock additional scenes and chapters within the game. Zoom in to narrow your view. You can easily zoom in on the scene to find items. When you do this and move around, only those items that can be found in that area will be highlighted. Those that are grayed out will lighten again once you move to a different area of the scene. This can be very helpful in finding items quickly. 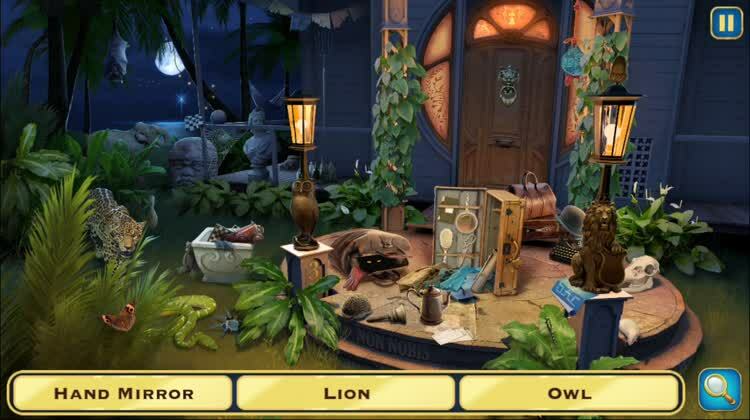 Pearl’s Peril is another terrific hidden objects game that continues with new scenes each week. 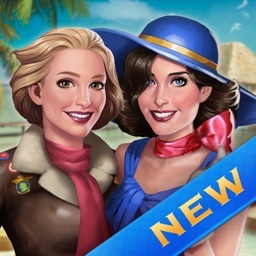 You will enjoy exploring the various locations and sprucing up your island with lovely items. 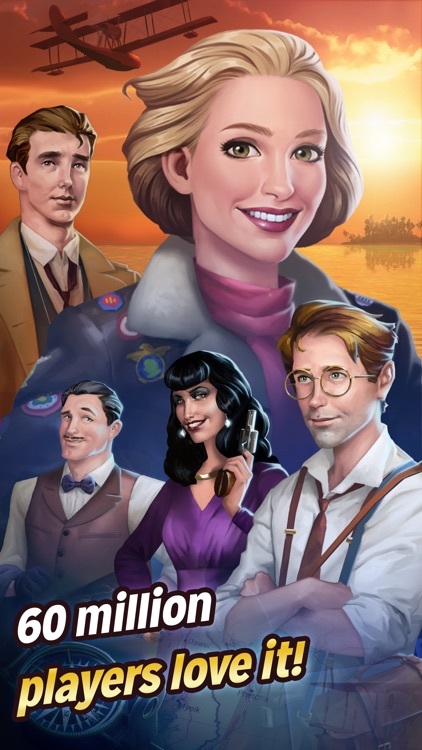 Uncover secrets, discover mysteries, and fly your way through hundreds of episodes as this adventurous lady pilot. 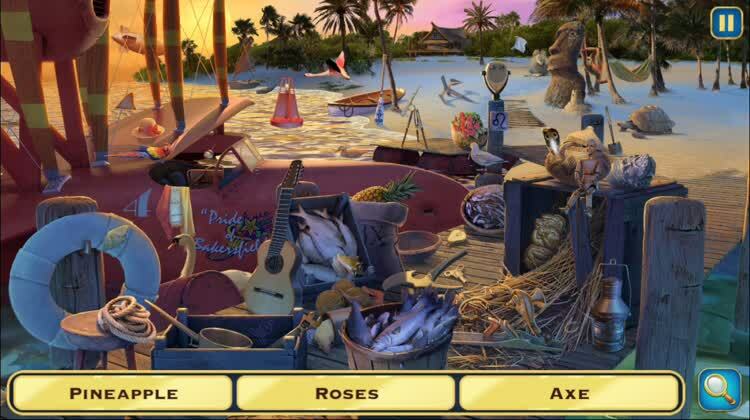 Pearl’s Peril provides an entertaining mix of hidden objects puzzles and an adventurous story. You are a pilot, heroine, detective, and romantic woman all rolled into one. For a wonderful story with challenging puzzles, Pearl’s Peril brings something new every week. 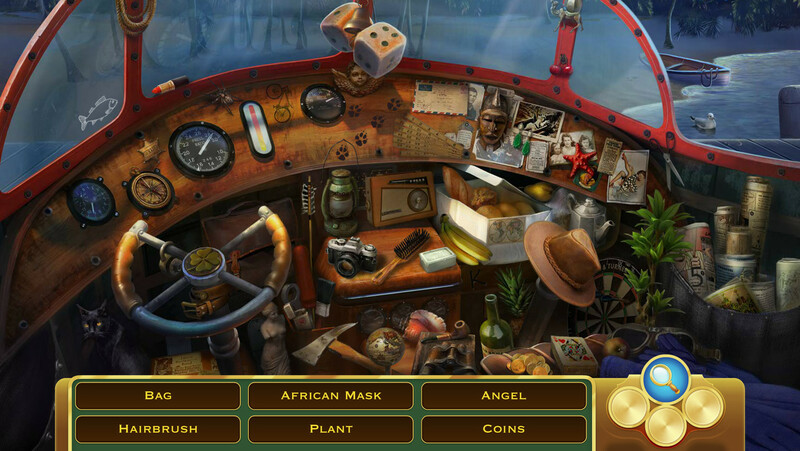 No other Hidden Object Mystery can match Pearl’s stunning, hand-drawn scenes. From the streets of 1930s New York, to Paris, Polynesia and beyond, an exotic world of glamor, mystery, adventure, and romance comes lavishly to life. Epic adventure, mind-bending mystery, and heart-stopping romance are woven into the fabric of Pearl’s Peril, for a rich, rewarding story that you'll never forget. 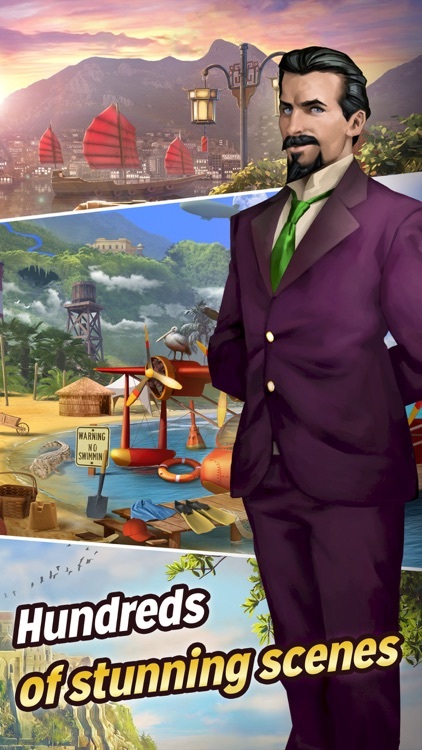 Welcome to Artemis Island, the Wallace family’s private estate. Build and decorate to create the luxurious island getaway of your dreams! 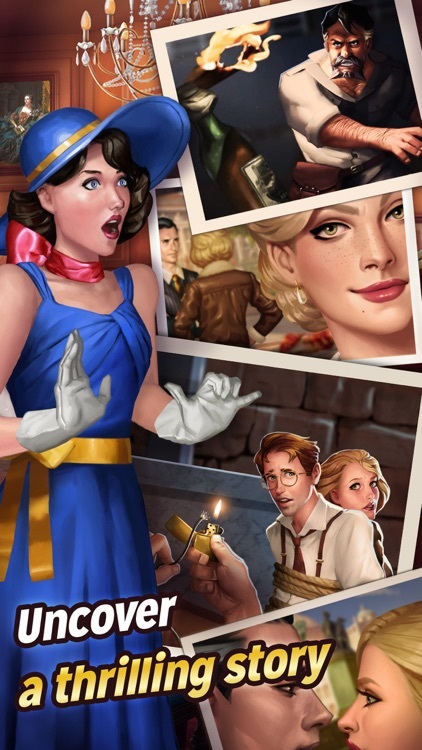 If you love Hidden Object Games, Pearl’s Peril is the mystery you’ve been waiting for. 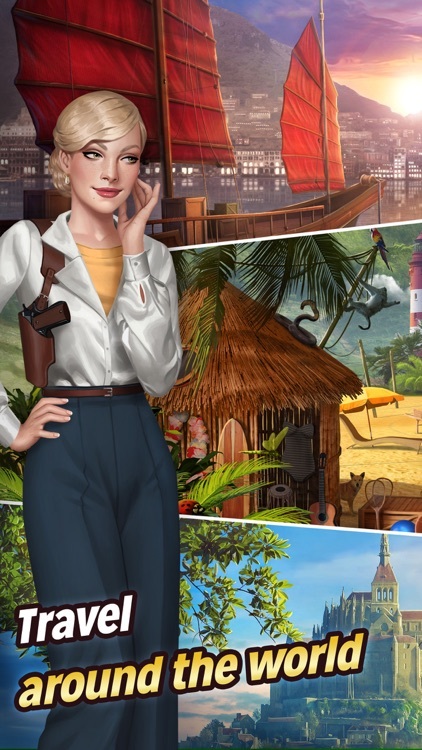 Stand side by side with a trailblazing 20th century heroine as you explore hundreds of exquisite hand-drawn scenes and exotic locations. Meet and make friends, and test your skills against a huge international community of Pearl’s Peril Adventurers.